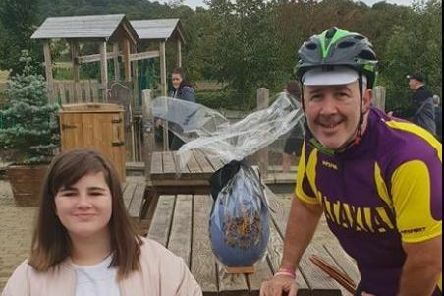 The inspiring story of a former Southwick Cricket Club member, who has raised more than £50,000 to help research a cure for the rare neurological condition affecting his daughter, is the driving force behind a 22-mile sponsored walk. 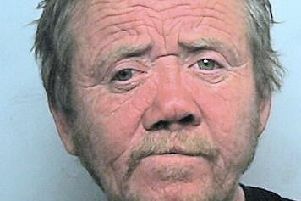 Police investigating the murder of Stephen Frith in Worthing in 2017 have arrested four people. 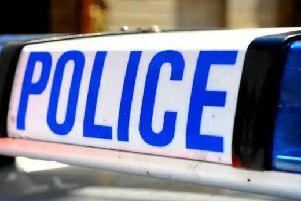 Police are concerned for the welfare of a man with a head injury who approached a member of the public in Worthing on Sunday asking for help. 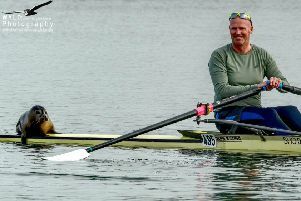 A rower setting off from Southwick beach was surprised to find an extra passenger on his scull on Monday afternoon. 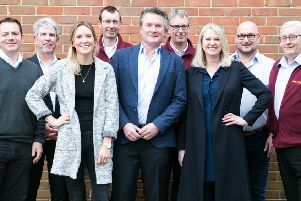 A TV star best known for appearing in The Only Way is Essex has shown her support for a campaign to get more young people volunteering by visiting a social club in Lancing. 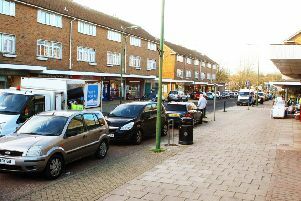 Councillors have declined to carry out a review of parking charges in Adur in a decision that has been labelled ‘short sighted’. 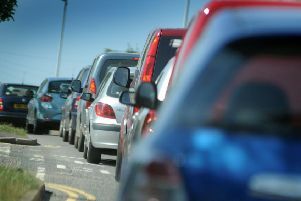 A road closure is in place in Sompting while urgent repairs to the gas network are carried out. 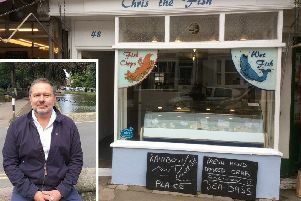 A family-run fish and chip shop in Steyning high street has closed its doors after 48 years. 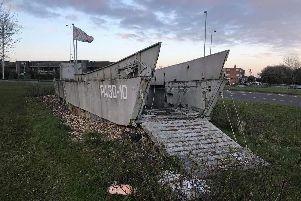 Police are appealing for witnesses after criminal damage was reported at a Second World War landing craft in Shoreham. 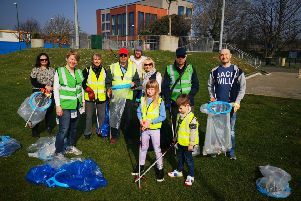 Seven bags of rubbish were collected from the streets of Shoreham by residents joining in with the Great British Spring Clean event on Sunday. 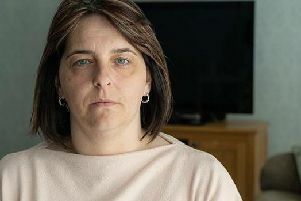 A Sussex woman who was stalked by her husband for two years is urging people to take stalking seriously and not delay reporting incidents to the police. 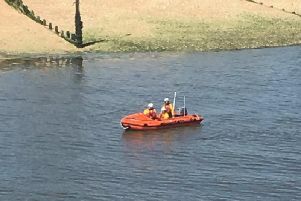 The Shoreham lifeboat responded to reports of a broken down boat with three people on board yesterday. 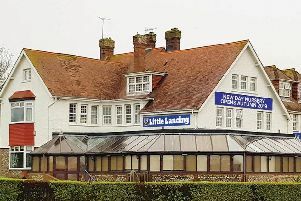 A new day nursery and forest school is set to open at Lancing College. 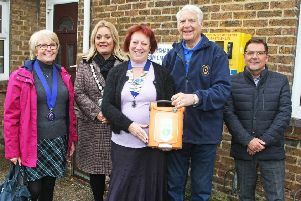 Two new publicly-available defibrillators have been installed at key sites in South Lancing. 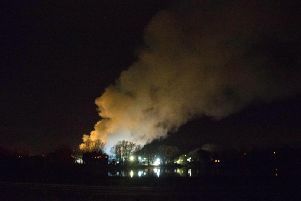 Firefighters are continuing their work to extinguish a large fire at a West Sussex tip which broke out yesterday evening. 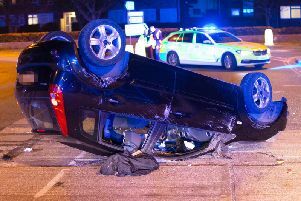 Two people sustained 'serious injuries' after a car collided with a kerb and overturned in Shoreham on Saturday night. 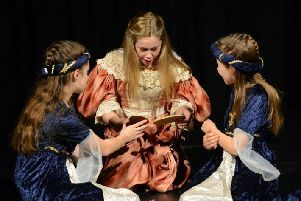 Specialist ghost hunters led audiences around Shoreham College last week to investigate a series of mysterious hauntings. 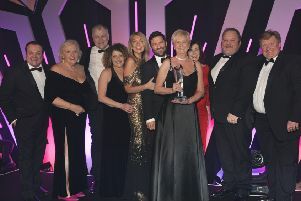 A Shoreham company is celebrating its ‘remarkable achievement’ after winning two business awards. 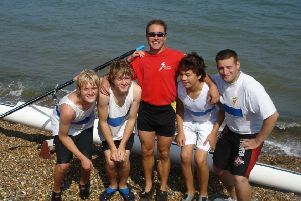 The captain of Shoreham Rowing Club has been recognised at a national level for his dedication to helping rowers reach their potential. A Southwick food business run by a husband and wife team is celebrating its 30th anniversary.